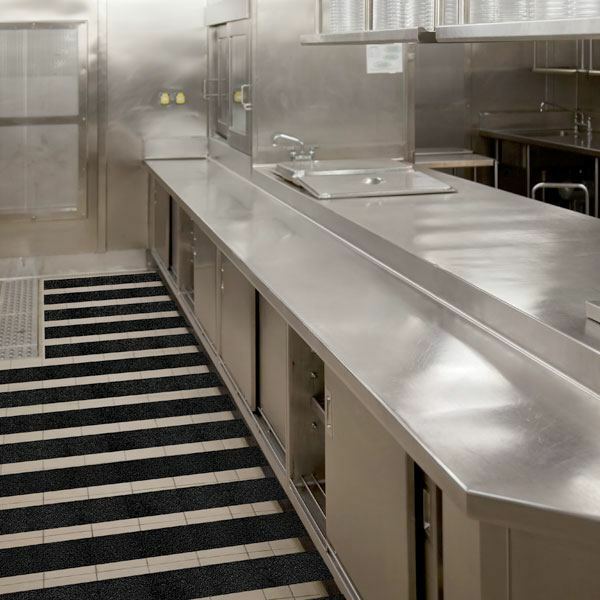 SAFEGUARD® Hi-Traction® Anti-Slip Covers are accepted by the USDA for food service when sealed with a food grade adhesive to inhibit bacteria formation. 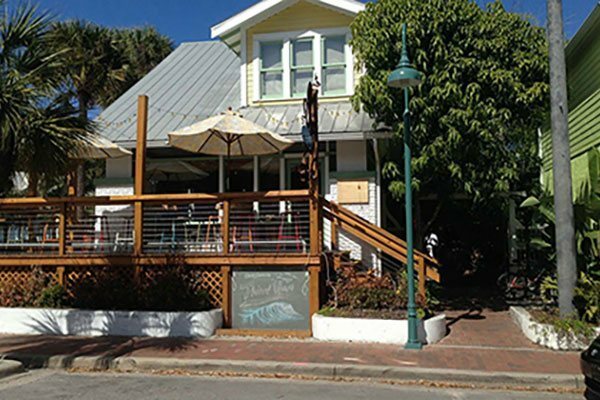 Restaurant owners and managers work hard to keep facilities attractive, appealing, and safe. 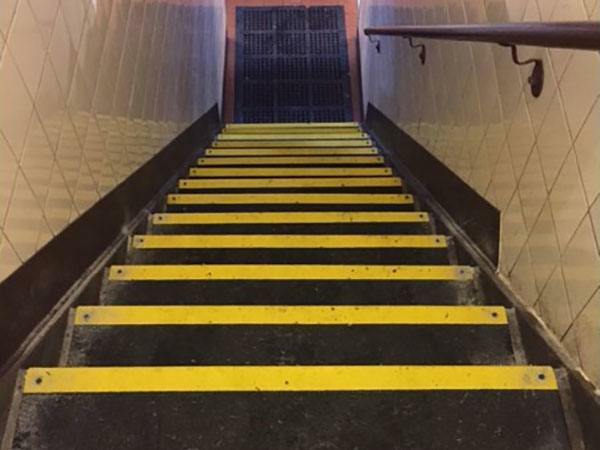 Protect this investment with SAFEGUARD® Hi-Traction® Anti-Slip Covers. Customers and employees alike will appreciate the remarkable slip resistance of SAFEGUARD® Hi-Traction® Anti-Slip Step Covers. 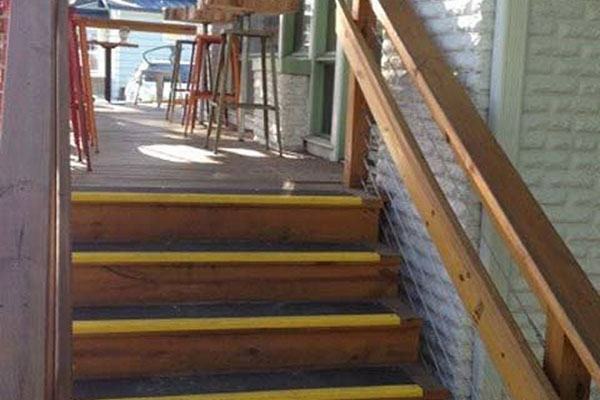 Stairways and food service are a bad combination without first-rate anti-slip prevention measures like SAFEGUARD® Hi-Traction® Anti-Slip Step Covers. Indoors and out, heavy traffic areas become worn, dirty, and slippery. Address slip prevention before it’s too late! 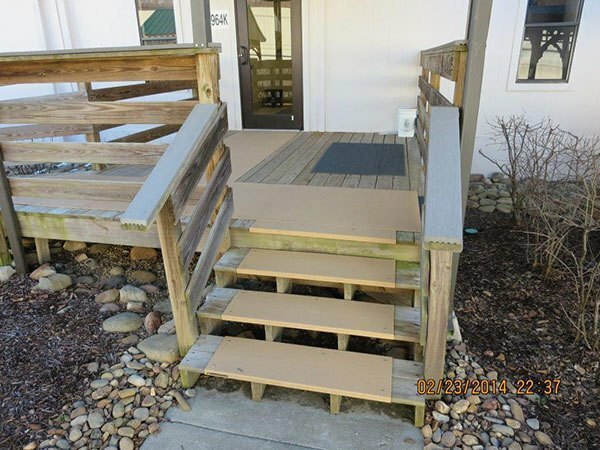 SAFEGUARD® Hi-Traction® Anti-Slip Walkway and Step Covers are easily installed over existing surfaces.